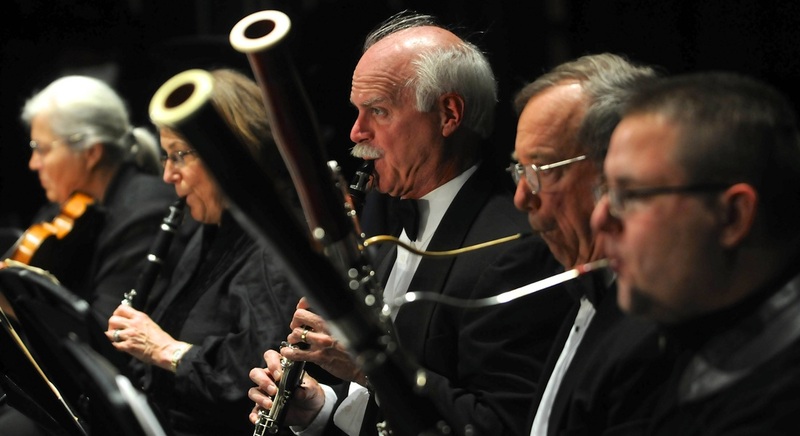 The Quincy Symphony Orchestra is a non-profit organization consisting of amateur and professional musicians and a supportive group of volunteers devoted to bringing symphonic music to the metro-south Boston area. Orchestra members come from all walks of life, and range from students to dedicated amateurs to professional musicians. If you are interested in playing with the QSO, you can learn more about how to join us here. The QSO performs several ﻿free concerts﻿ every season, in addition to an annual Pops fundraiser. You can learn more about how to attend our concerts here.